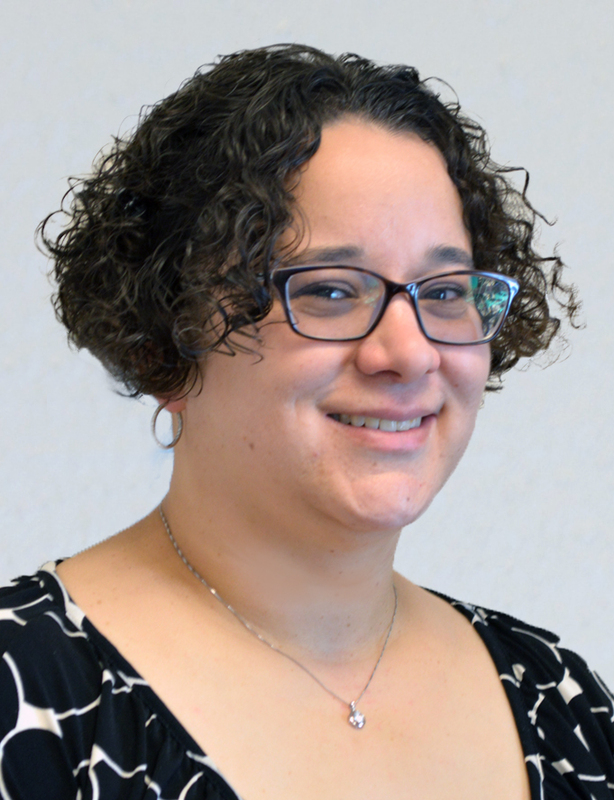 REDW LLC is pleased to welcome Amelia Nazworth, CPA as a new Audit Manager in the firm’s Albuquerque headquarters. 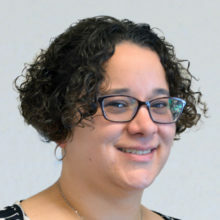 A recent transplant from Anchorage, Alaska, Amelia brings a decade of experience providing business and tax planning services to clients in a wide range of industries, from medical and in-home health services to oil and gas, construction and waste management, as well as non-profit organizations. She holds a Bachelor of Science in Business with an emphasis in Accounting and a Master in Business Administration from the University of Phoenix. For more information about the array of Audit & Assurance services provided by REDW, please contact Mike Allen at mallen@redw.com.